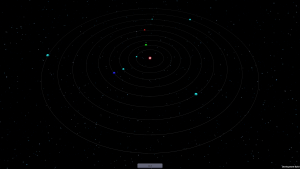 Blog of https://www.clement-andraud.com/ website about dev ! 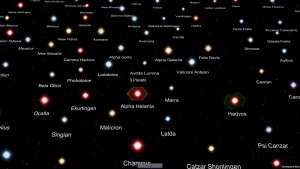 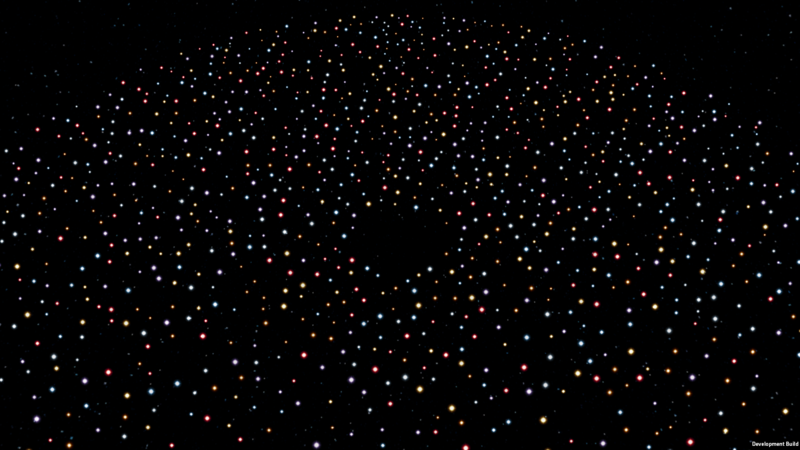 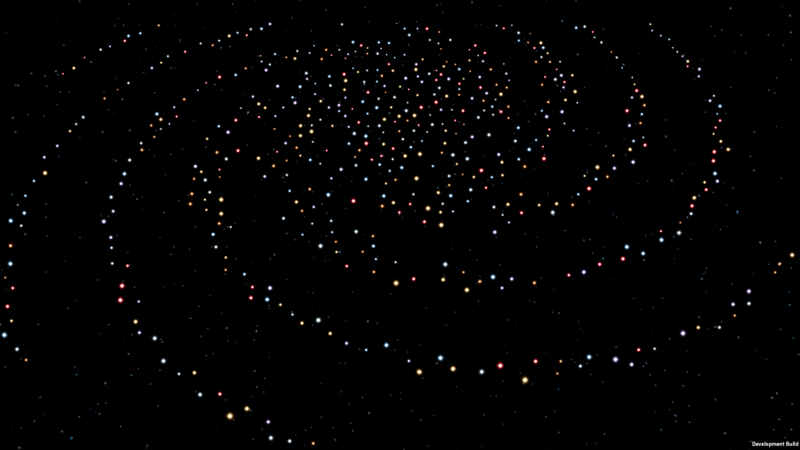 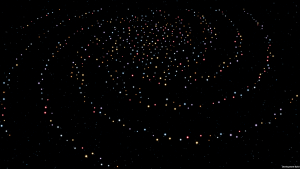 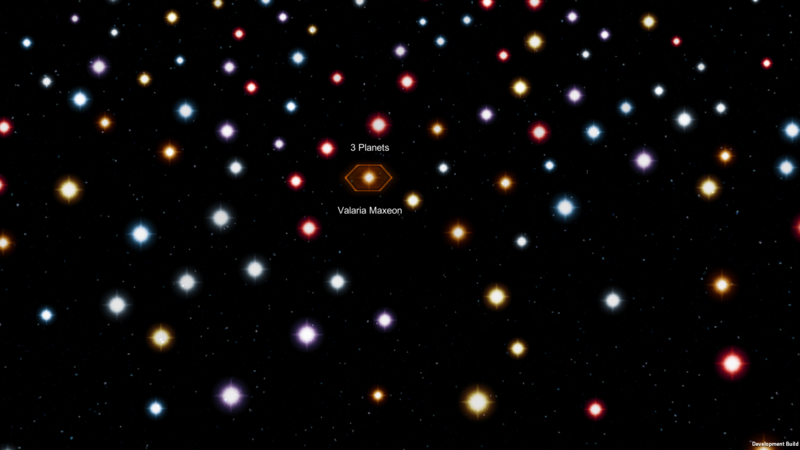 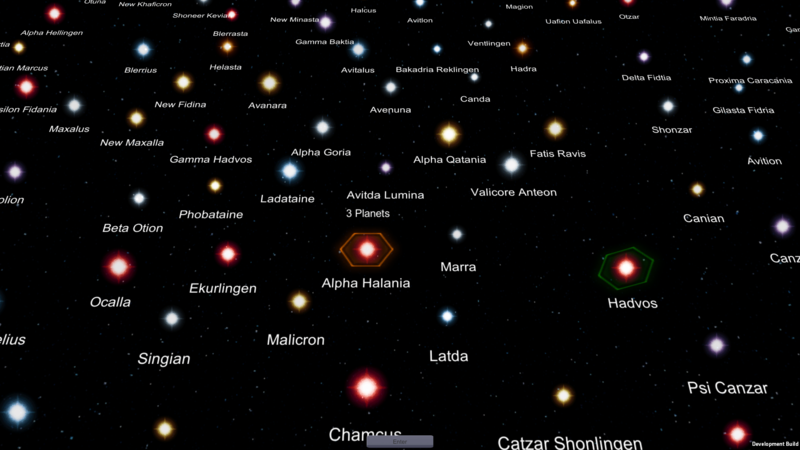 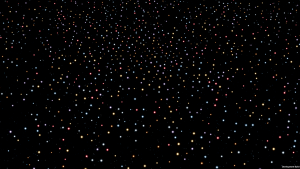 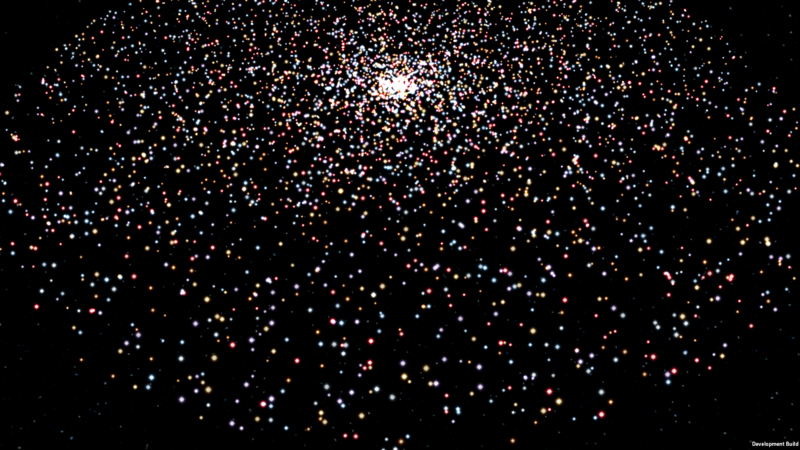 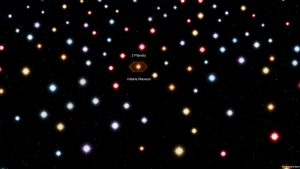 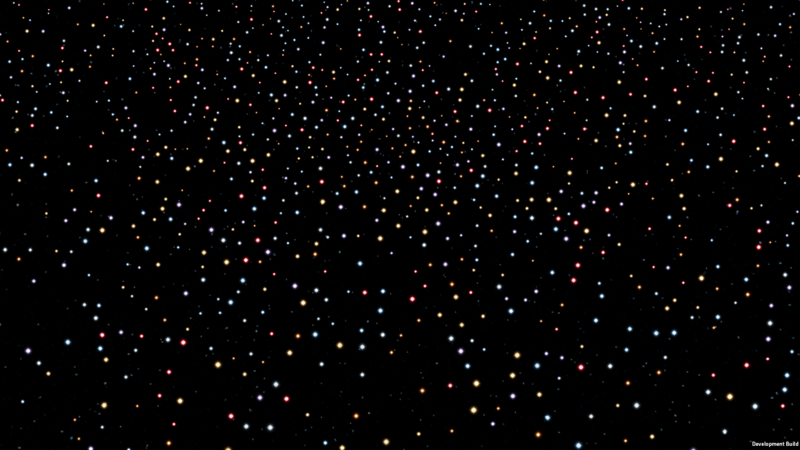 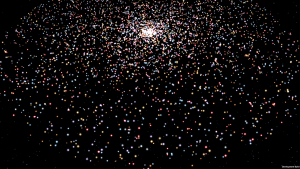 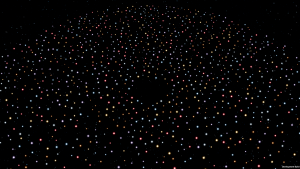 Each star in the generated galaxy is clickable and is considered a solar system: You can enter and exit a solar system. 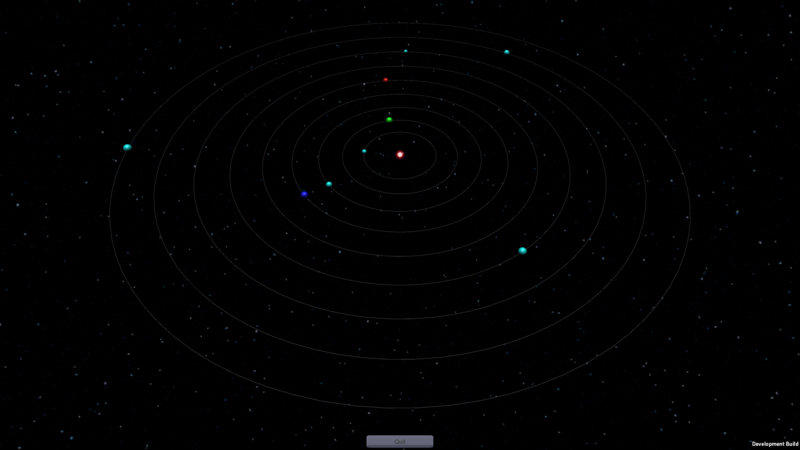 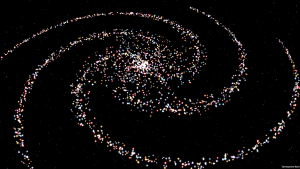 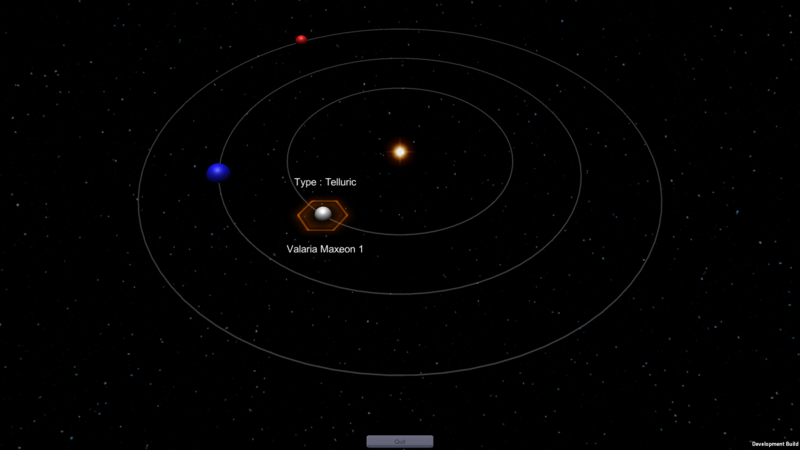 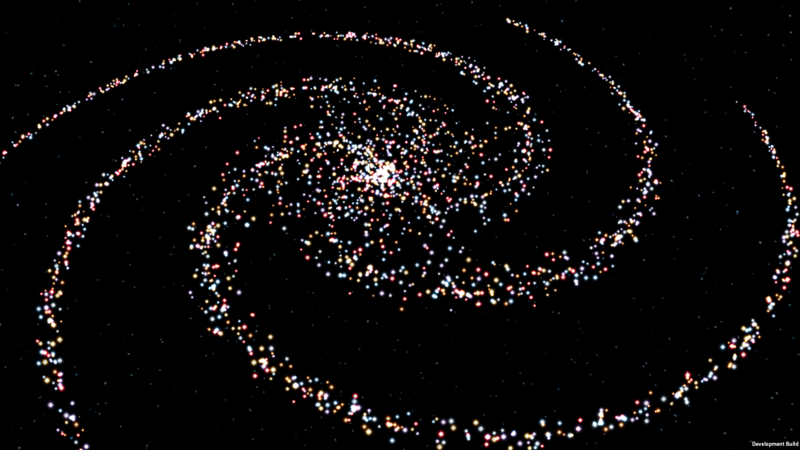 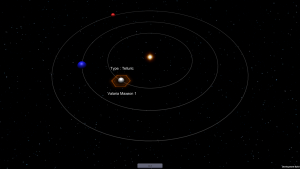 Each solar system is generated procedurally and contains X planets, all planets are also procedurally generated.